Badger Timber Frames is a family run company based in Nuneaton, in the heart of the Midlands. We have over 30 years of building experience in traditional and timber frame construction. Badger Timber Frames provide a high quality timber frame manufacturing service to all areas of the Midlands including: Coventry, Birmingham and Leicester. 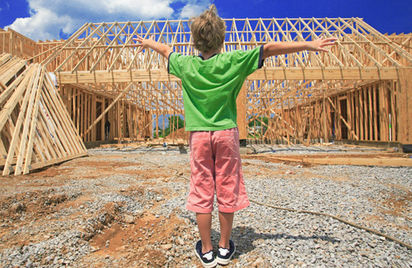 Timber frame is one of the oldest forms of building which with today's technology, is also the most cost effective and flexible in terms of innovative designs. It is no surprise that timber frame is rapidly gaining popularity considering the increasingly higher environmental standards and price pressure the UK Construction Industry is facing.